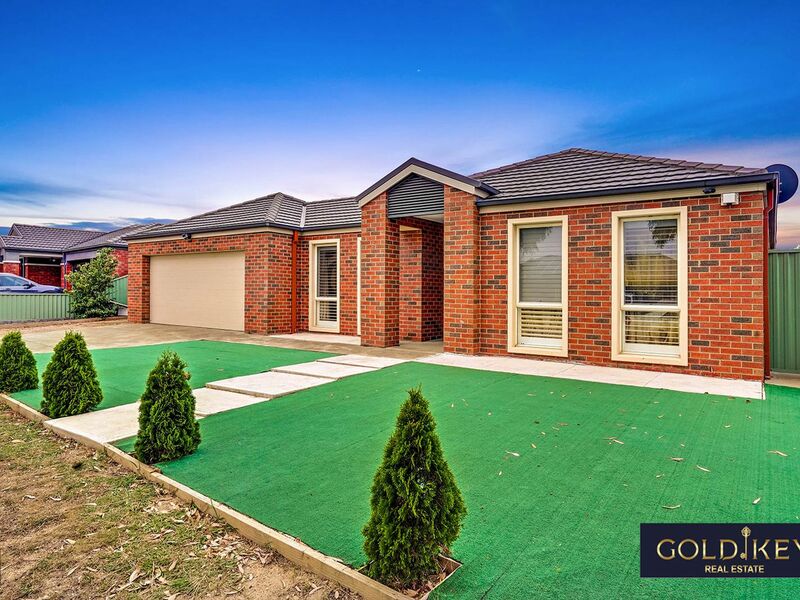 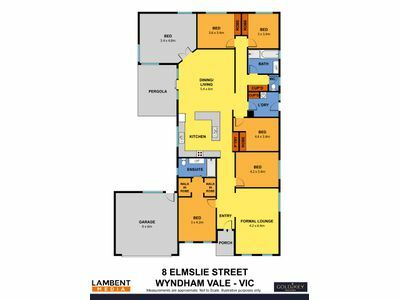 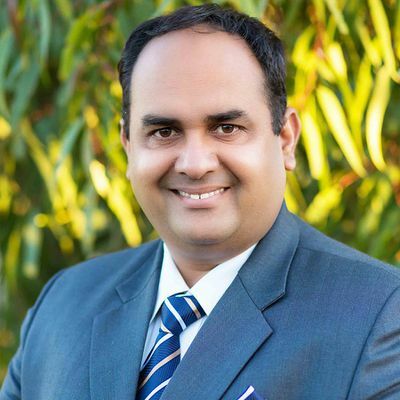 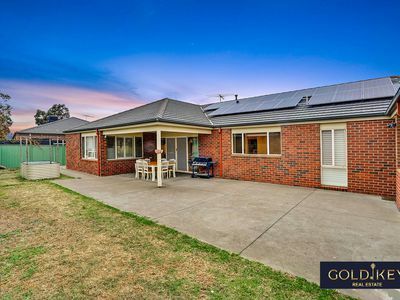 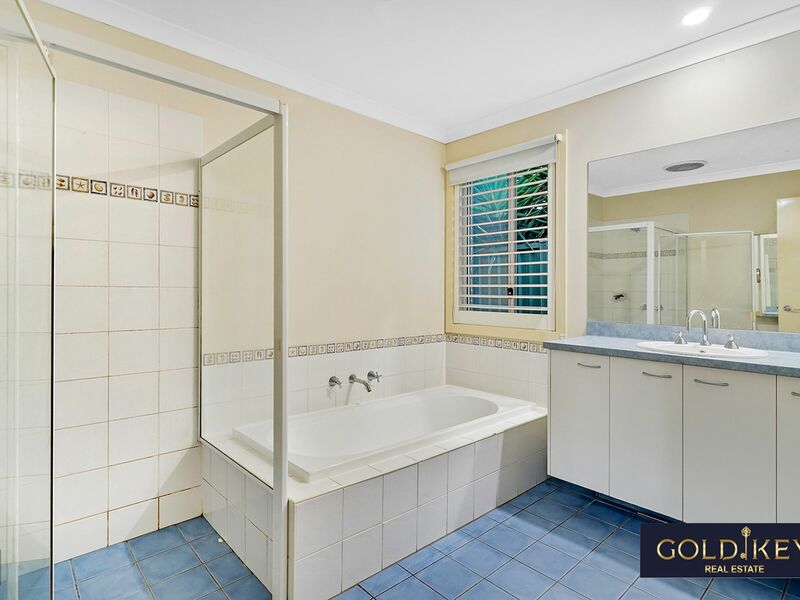 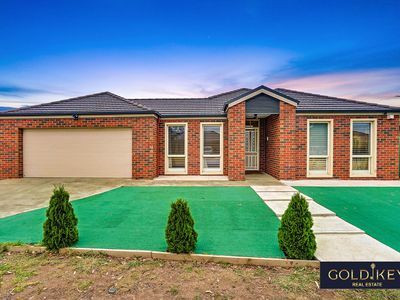 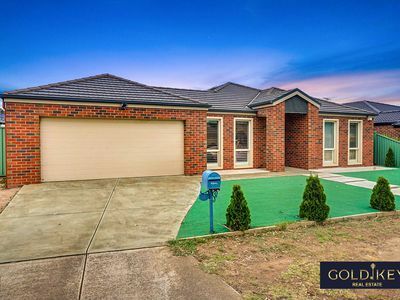 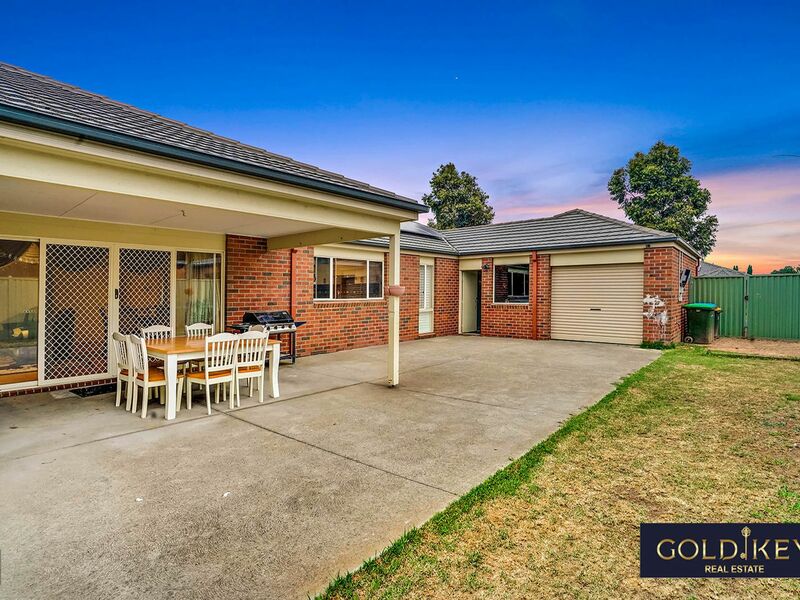 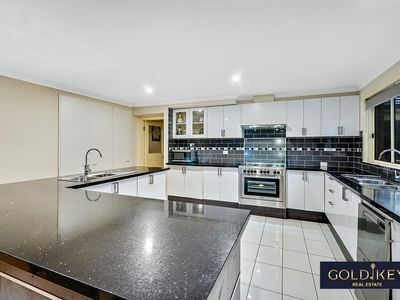 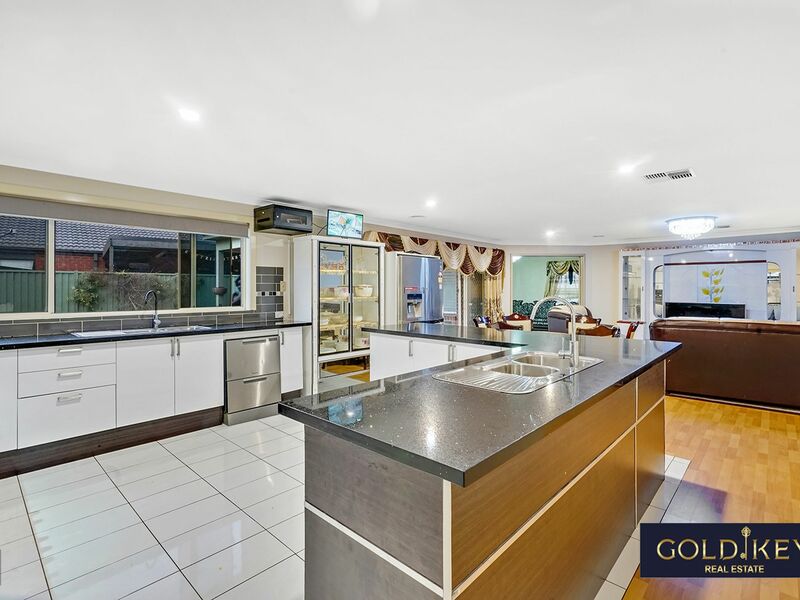 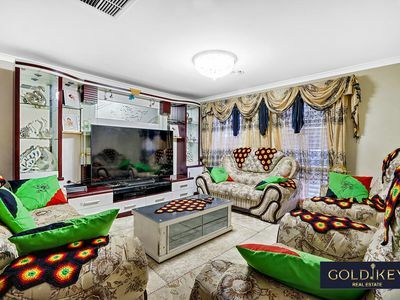 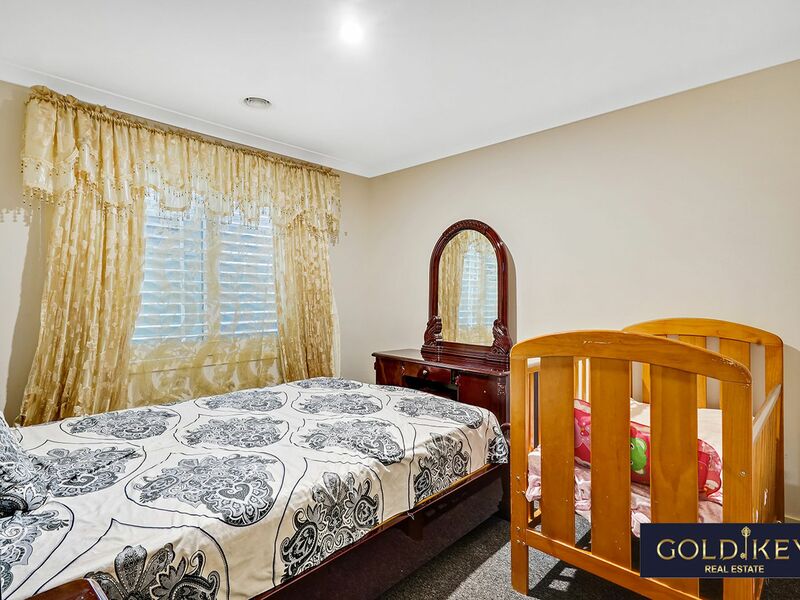 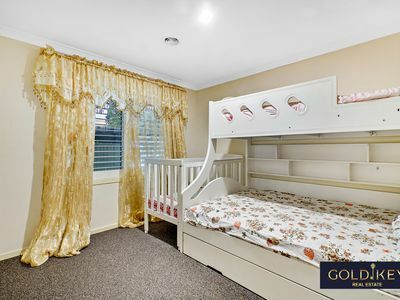 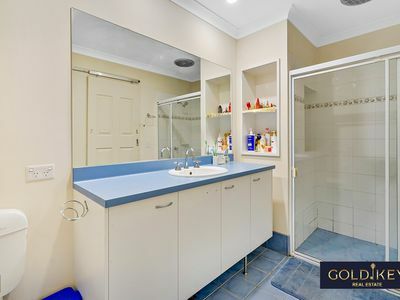 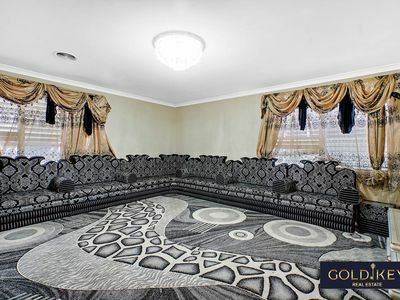 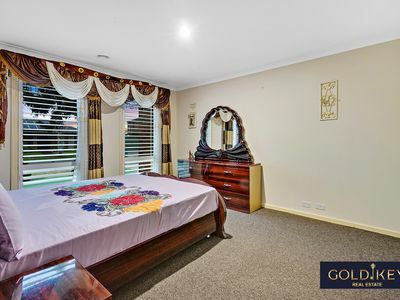 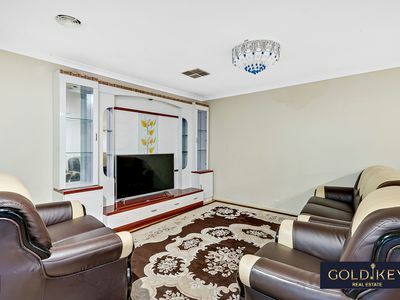 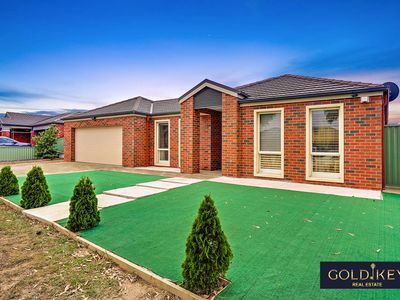 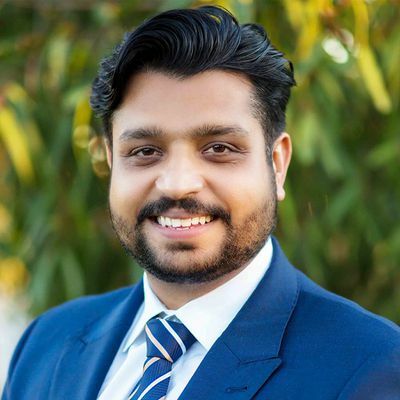 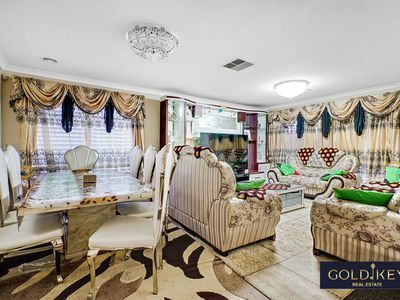 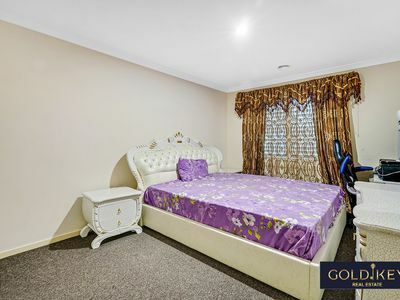 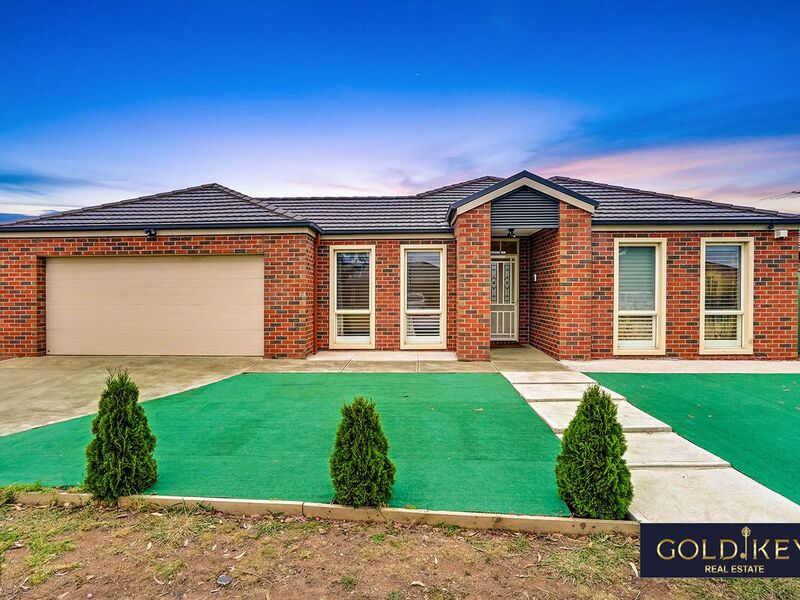 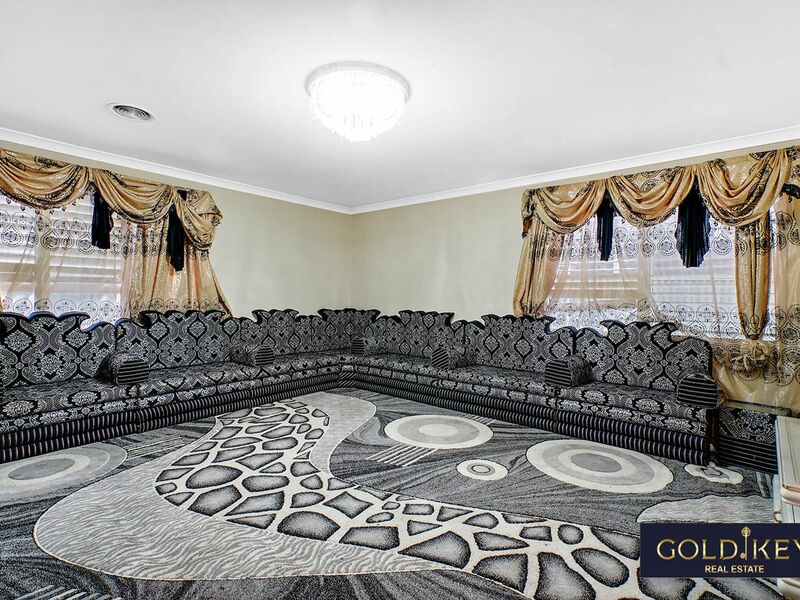 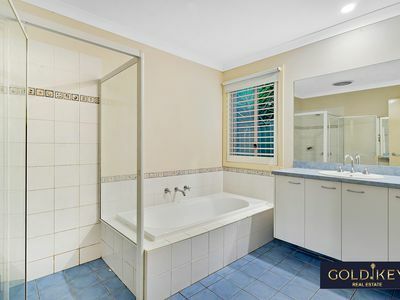 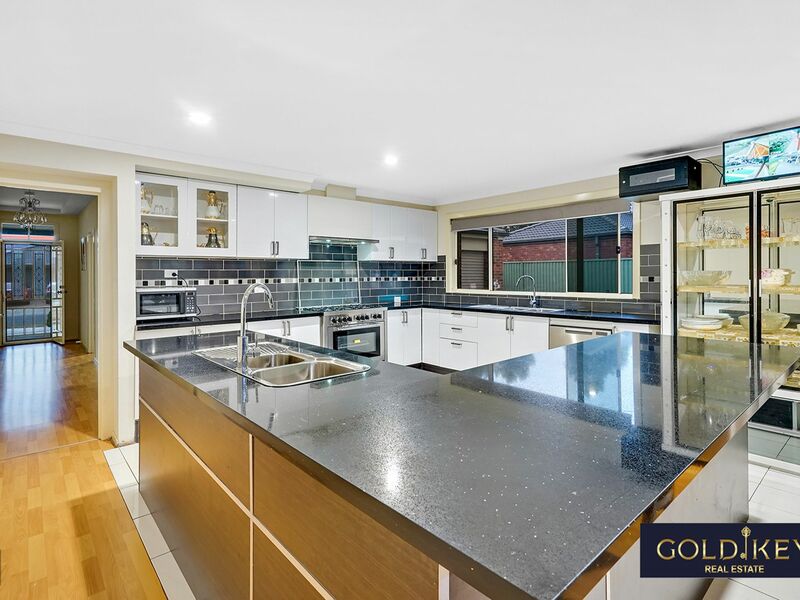 Gold Key Real Estate proudly presents this stylish beautiful modernized 5 Bedrooms House (including flawless En-suite) and retains the value of peaceful living while being conveniently close to transport, school and shopping centre. 	Solar system with 19 solar panels & Security Cameras. 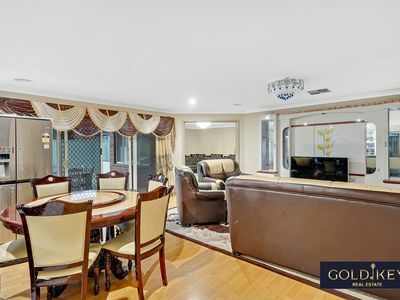 	Side access to the backyard even to park big caravan/ boat.